PTA is the largest children’s advocacy group in the nation. By joining you have a voice! Our PTA supports the Ensign community by planning and funding programs and activities that meet the specific needs of our school. We support the educational efforts of our teachers in the classroom and work to increase parent involvement through communication, family events, parent education, and other special projects throughout the school year. Ensign PTA organizes one major fundraiser during the school year, our Turkey Trot. All profits earned through this fundraiser stays at our school and directly goes towards funding the programs and services that our PTA provides. Support is made possible through fundraising activities such as the Turkey Trot, Ralph’s program, monetary donations, and membership. The Ralph’s Reward program allows a percentage of all your purchases at any Ralph’s market to be donated to Ensign Intermediate School for the benefit of our students and school. Be advised that Ralph’s does require participating members to re-register each Fall. 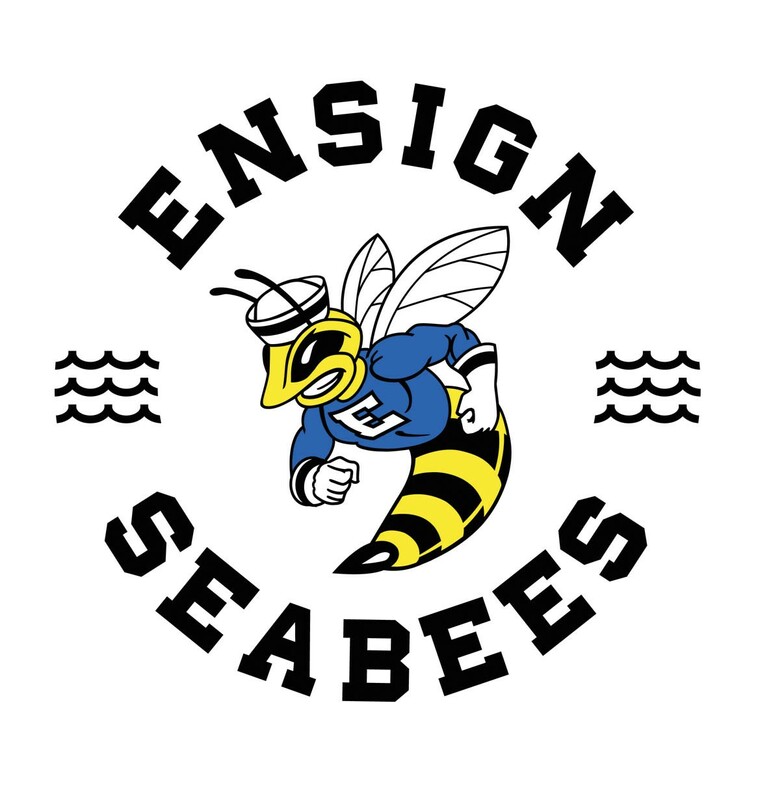 If you are already a participating member or are just signing up, please designate Ensign as your designated school. If you do not already have a Ralph’s email account you will need to create an account under New Customer Sign In and follow the step by step instructions to create a new account. If you have an existing account, Sign In and click on “my Account” in the top right hand corner and follow the step by step instructions to update your information. Ensign NPO is 80703. Please verify that you have correctly entered 80703 otherwise donations will not be allocated to the Ensign PTA.